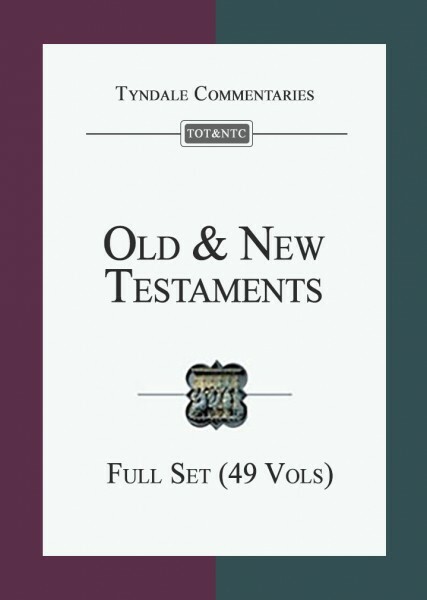 The introduction to each volume in the series is a concise yet thorough description of the authorship, date, and historical background of the book under consideration. The commentary itself examines the text section by section, drawing out its main themes. It also comments on individual verses and deals with problems of interpretation. The aim throughout is to get at the true meaning of the Bible and to make its message plain to readers today.